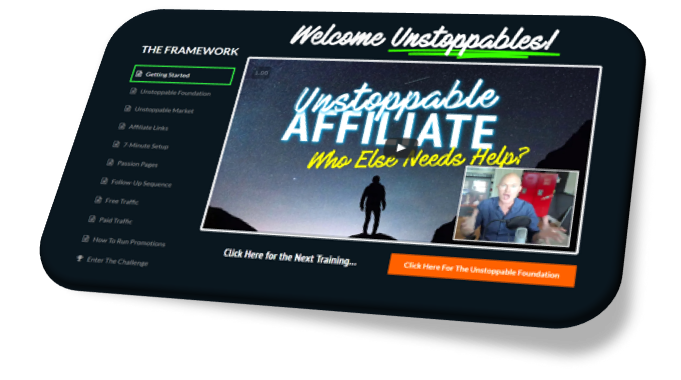 I'm proud of the value that we deliver within the advanced section of Unstoppable Affiliate. 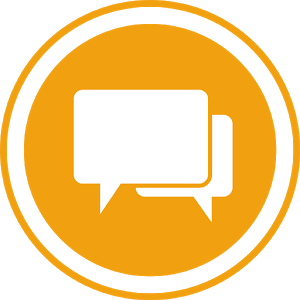 While strategies evolve over time, we dive into automation & bot communication to help scale your business while giving customers a personalized touch. As more and more strategies evolve, we add them here to the advanced section. I'm proud of the deep work we do within the coaching platform. We go live four times per month & get real with our students who let fear slow them down. We follow our life coaching framework to release our issues from our past so we can build & make decisions from a place of confidence. 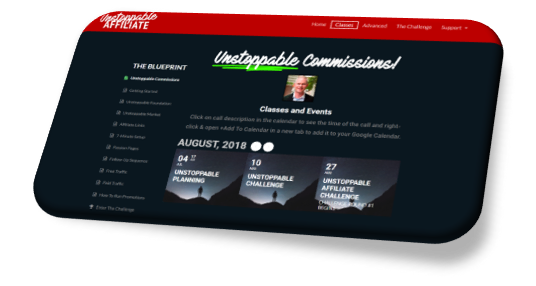 If you need that extra coaching with real strategies to get clarity for your business, then this is for you.